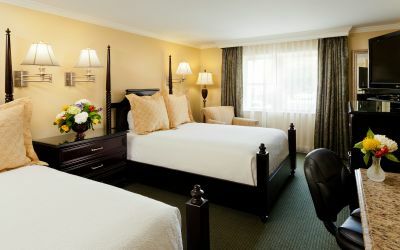 King Charles Inn offers complimentary parking for all guests. 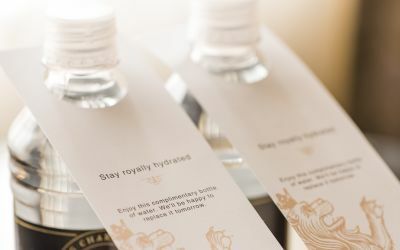 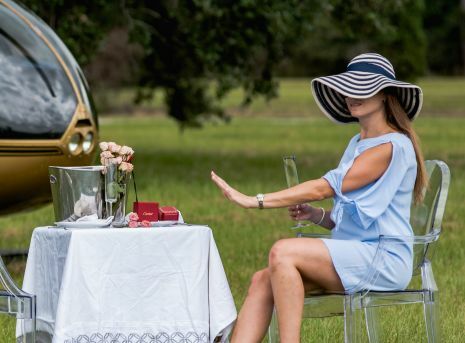 The Royal Engagement Package is the ultimate in romance! 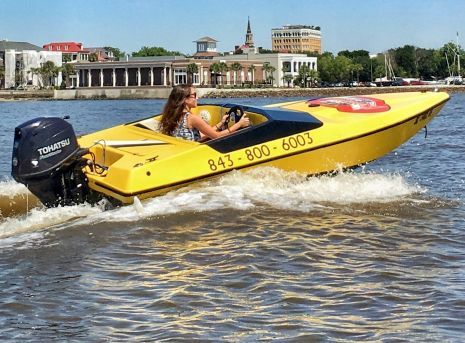 Captain your own Speed Boat and “Sea” Charleston! 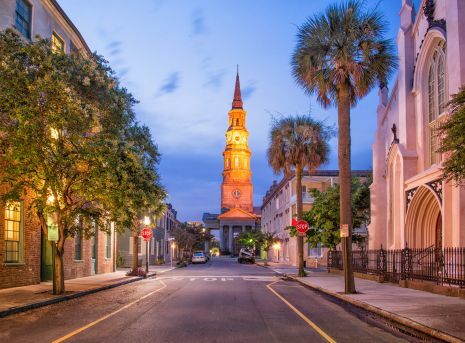 Experience 17 days and nights of song and dance in historic Downtown Charleston at the 43rd annual Spoleto Festival USA. 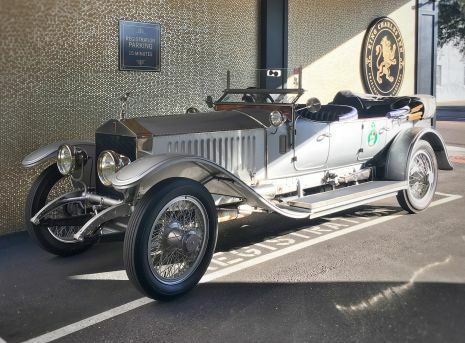 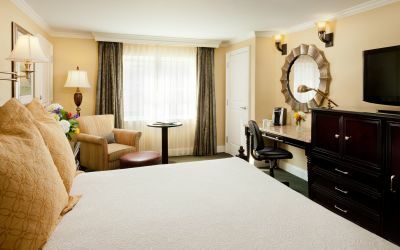 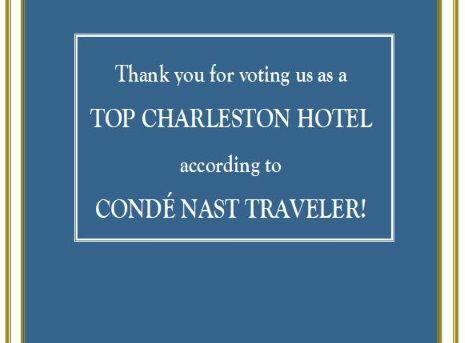 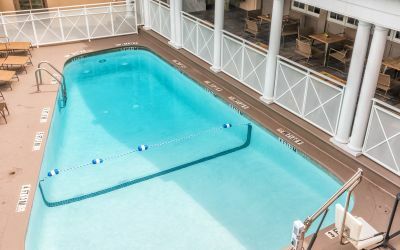 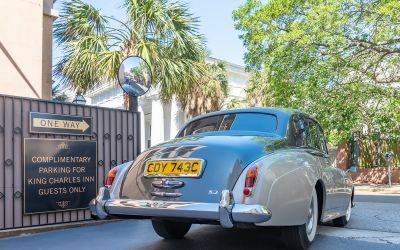 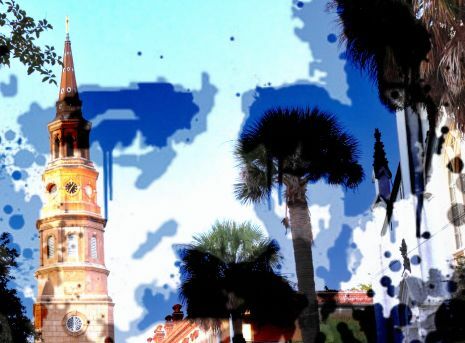 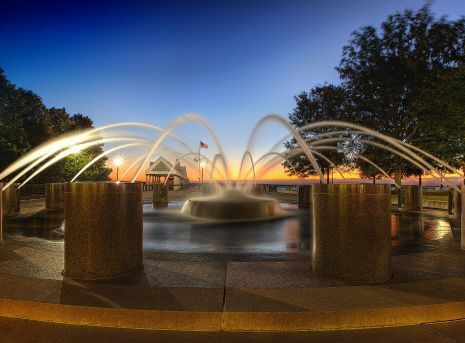 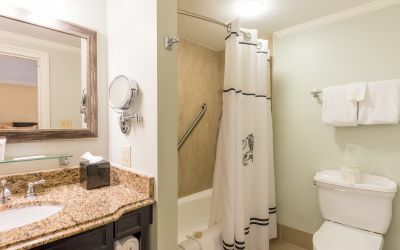 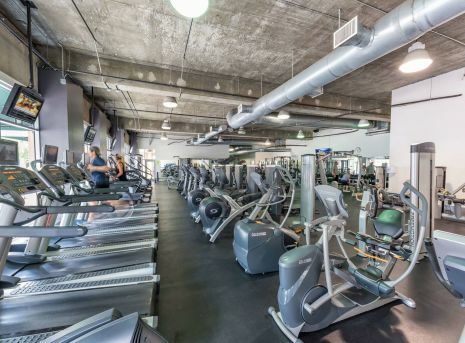 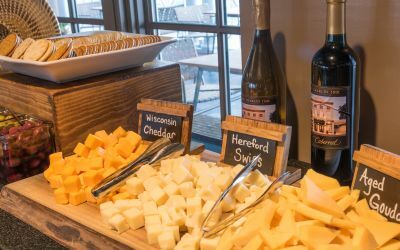 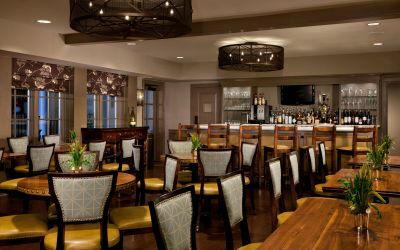 Experience the charm of traditional southern hospitality and a storied heritage when you choose the most accommodating Hotels in Charleston South Carolina. 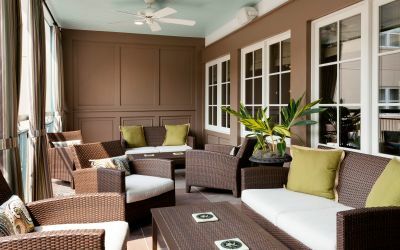 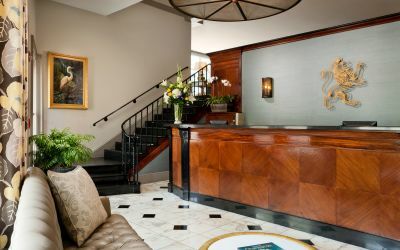 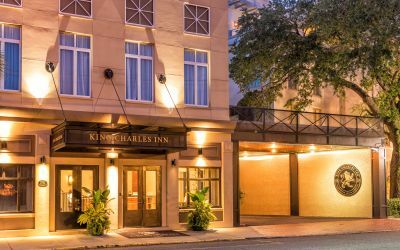 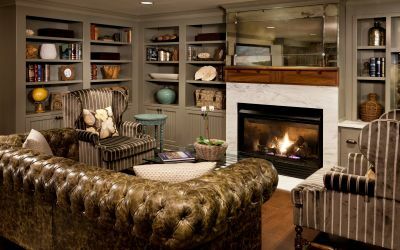 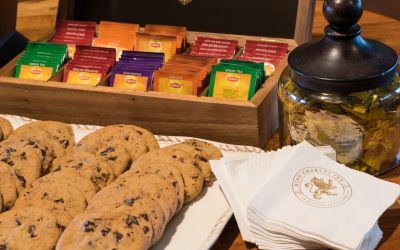 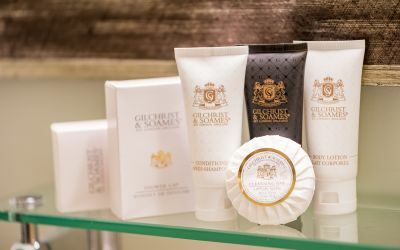 The King Charles Inn, featuring accommodations fit for a modern monarch and thoughtful service for the discerning traveler, is the preeminent hotel of Downtown Charleston’s Museum Mile. 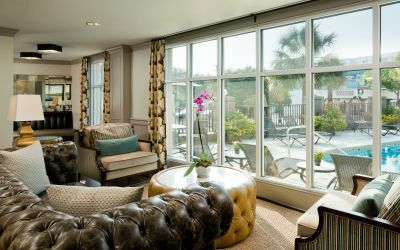 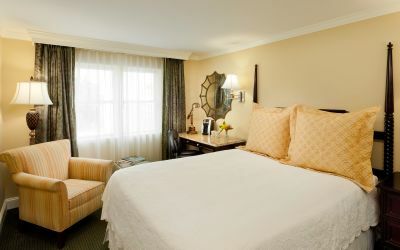 Central to the enchanting destinations of Downtown Charleston and beyond, the King Charles Inn places the best of the Holy City at your feet; the region’s renowned attractions, historical sites, famed restaurants, and shopping are within walking distance of our hotel at the corner of Meeting and Hasell Streets. 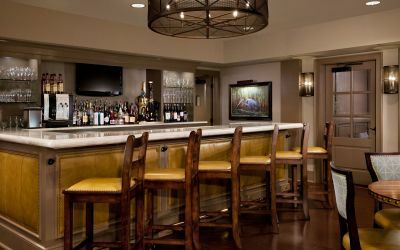 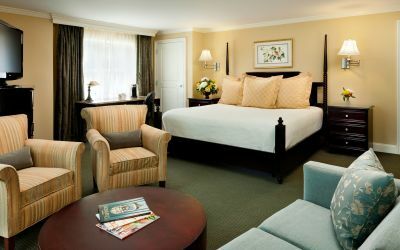 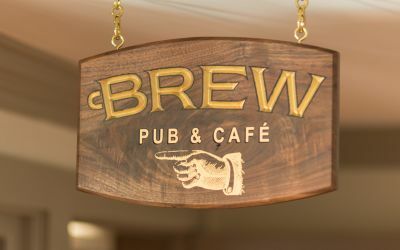 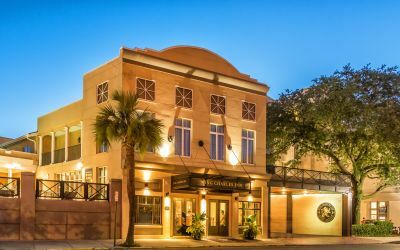 Whether gathering with a group for business, exploring the rich history of the region, or seeking an escape to a thriving yet leisurely locale, Downtown attractions are merely steps away when you stay at the King Charles Inn, an iconic Hotel in Charleston SC.